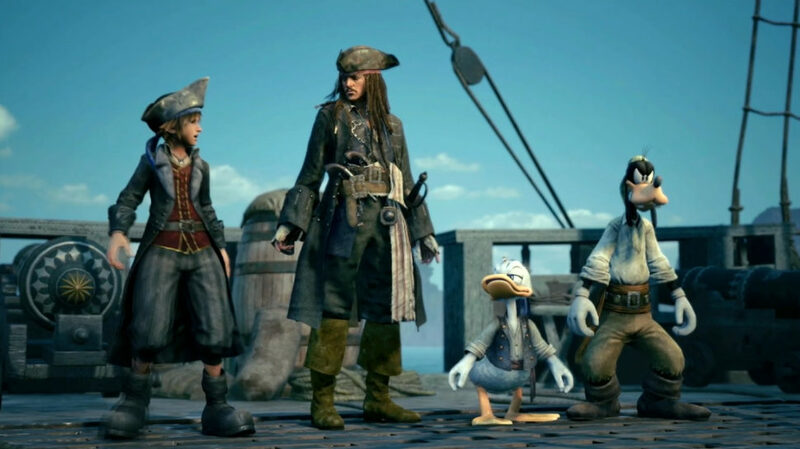 Another reveal for Kingdom Hearts 3, a new look during the PlayStation E3 2018 conference confirmed a Pirates of the Caribbean world. Pirates of the Caribbean first featured i nthe franchise in Kingdom Hearts 2. Ahead of E3 2018, Square Enix finally confirmed Kingdom Hearts 3's release date, with a release planned for January 29, 2019. Following the release date announcement, Square Enix confirmed Kingdom Hearts 3 will feature a Frozen world.